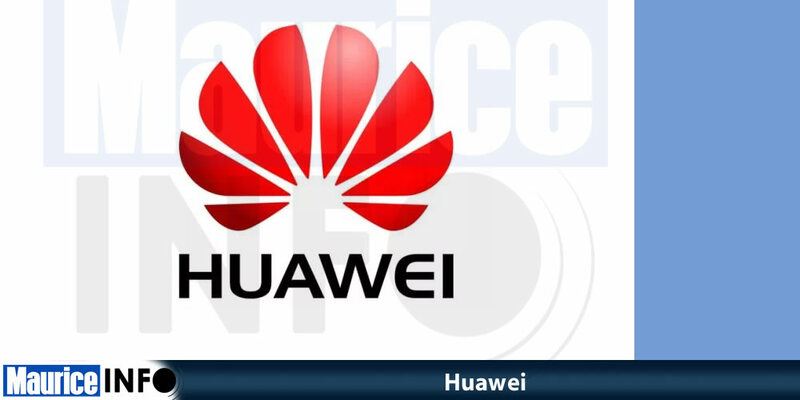 Huawei Founder Ren Zhengfei on Tuesday held an international media roundtable at the company’s headquarters in Shenzhen. He said that Huawei has never spied for China. He said neither Huawei, nor him personally “have ever received any requests from any government to provide improper information”. Even if so, he added, as a business entity, the firm will “will certainly say no to any such request”.